We’ve all heard it so many times – that stress is bad for our sleep, weight and mental and physical wellbeing – that we’ve all become a bit blasé about it. But making sure you take some ‘me time’ is *so* important – even more so if you are going through illness, divorce, bereavement – or any of the many challenges life can throw at us. 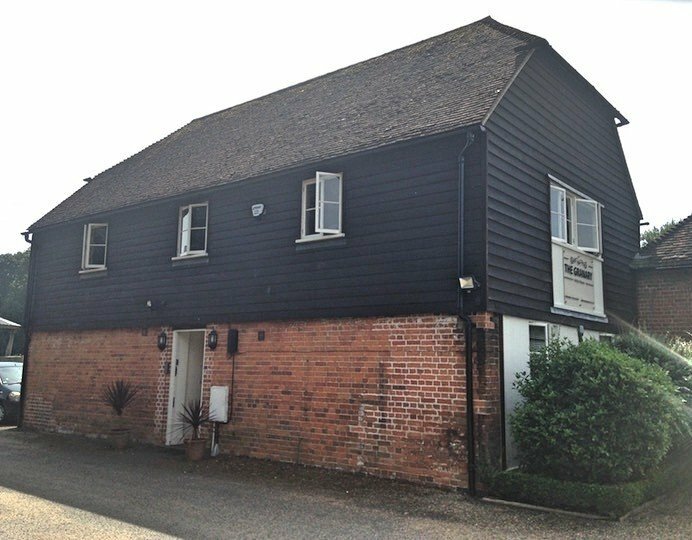 And no one is more aware of this than Clare Singleton, owner of The Granary Spa in Great Chart, near Ashford, which is why she has created a different kind of spa – a rustic, down-to-earth retreat – the spa with a heart. Set in a beautifully restored and converted Victorian granary and part of the Godinton House Estate, all I knew about The Granary Spa when I visited was that, a) you voted this place Winner of both the Best Day Spa and Best Complementary Therapy Centre in the Muddy Kent Awards and b) my back was more knotted than a sailor’s constrictor knot. 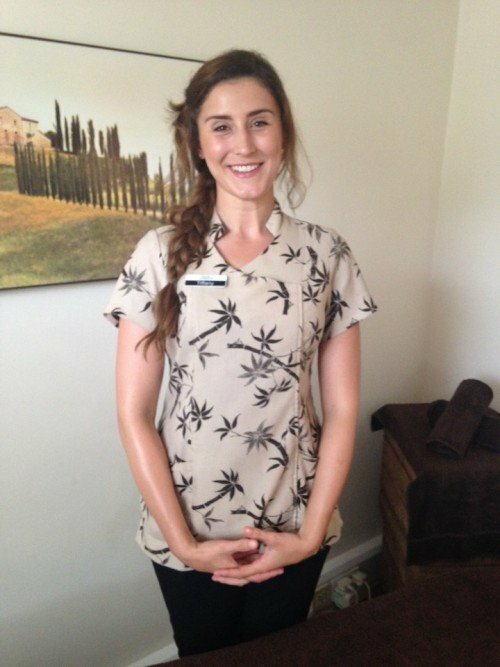 Clare suggested a Hot Lava Shell Full body Massage (£38 for 25 mins or £55 for 55 mins). I’ve tried (and really felt the benefits of) Hot Stone Massage in the past so was keen to try out this newer treatment. 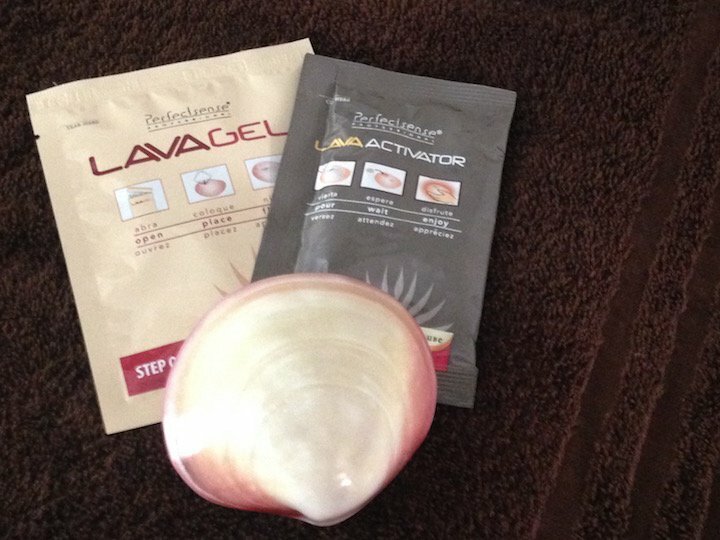 Turns out that the lava shells (recycled natural Tiger Clam shells from the Phillapines, thanks for asking) are as smooth as any hot stone treatment on the skin but hold onto their heat for over an hour, meaning that your therapist can provide a continuous body massage without clattering stones or having to spend time replacing them as they slide off your back. And where hot stone treatment involves actually heating up the stones, the warmth in the lava shells comes from a reaction inside them when you mix a mineral with water. Better still they can use the edge of the shell to really break down the knots in your back. I’ve been stooping at my computer as a journo for coming up to 20 years which has given me a collection of shoulder knots so gnarly and grisly that I always feel very sorry for the masseuse giving me the treatment – often so perky and hopeful at the beginning of the treatment, resigned to defeat by the end. 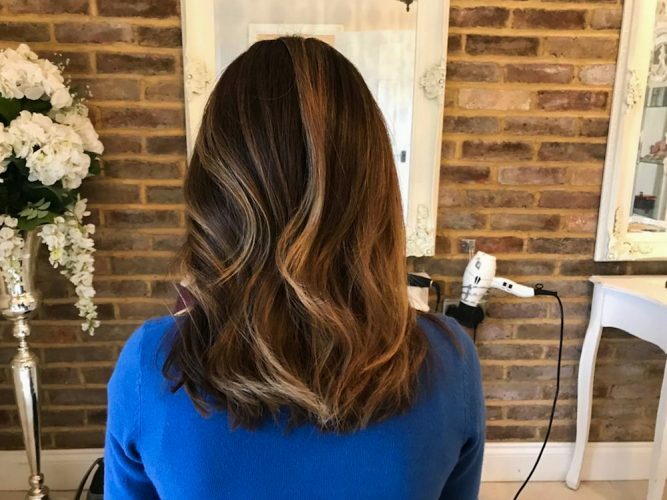 Tiffany, the very lovely and experienced therapist (see below), that did my treatment was excellent and had some success where few have managed before – I don’t think it would be any exaggeration to say I left two inches taller after she released some of the tension. In fact all the staff I came across were all very caring and attentive. Some spas are a bit sterile and, well, a bit snooty, if I’m honest (even if they pretend not to be). But this place takes a holistic approach – it’s top concern being your overall wellbeing. 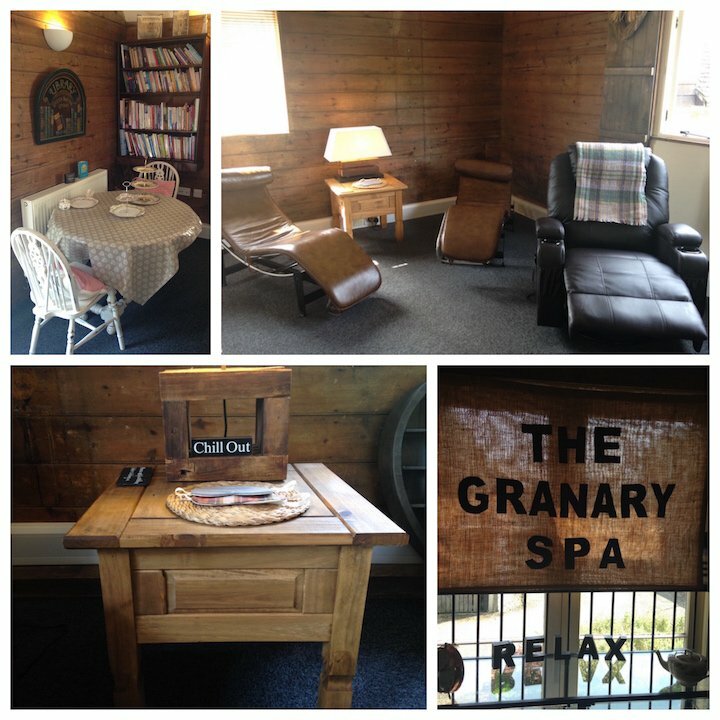 And the result is a truly tranquil space, from treatment rooms on the ground floor to the relaxation area upstairs, where you can unwind with tea and a book in either a human touch massage chair or ergonomically designed recliner. The team here, I feel, would definitely go the extra mile for a client. Clare wants everyone to feel welcome. For some time now she’s been opening her doors to clients with learning disabilities, brain injury or cancer when no one else would treat them because of all the paperwork involved. Now she has become so highly regarded that top medical consultants work closely along side her. 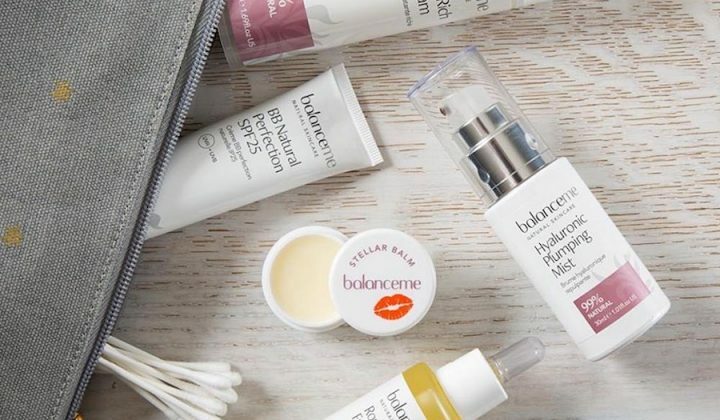 Clare says: ‘We do offer waxing and nail treatments just like any other spa, but the core of what we do here is all about the clients’ wellbeing.’ This sentiment permeates everything – many of the accessories, while tastefully put together are recycled or donated by clients and the local community. What she has created here is a special space – you can feel the caring and compassion in the very rafters. 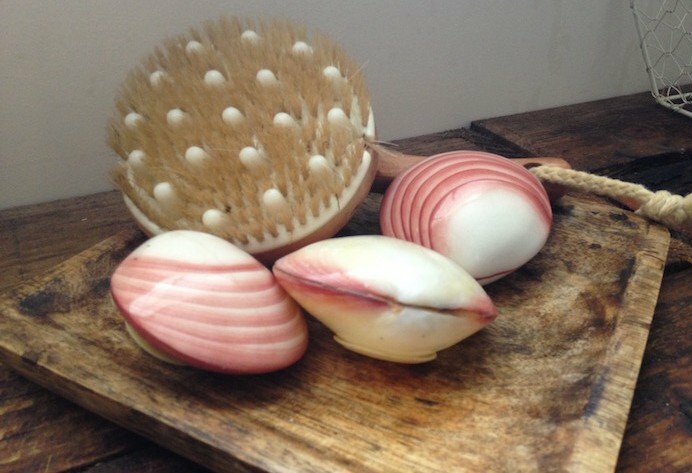 So if you need some TLC – and a little Hot Lava Shell love – or maybe you know someone who does, this spa will really hit the spot. Even if you’ve only got half an hour! 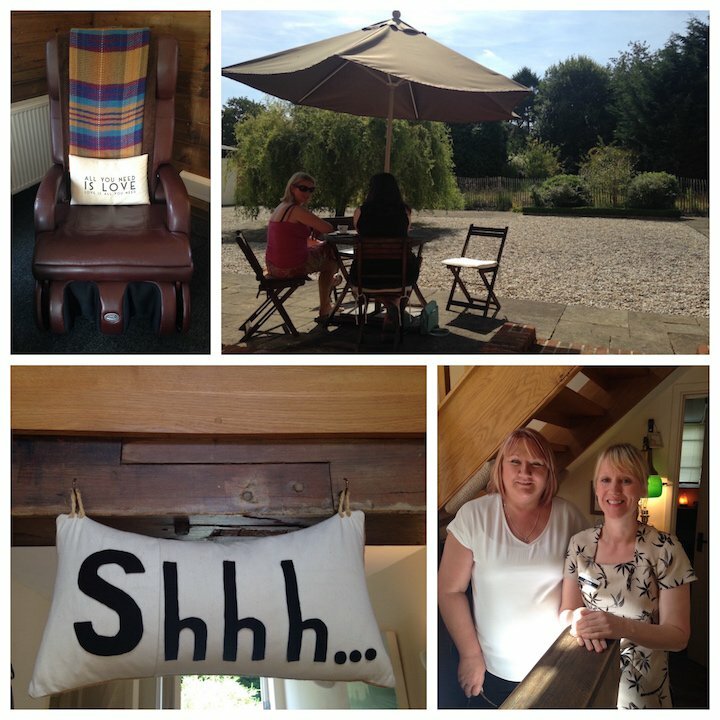 I spent a fabulous half day here with a girlfriend as a birthday treat. Clare is amazing and all the staff are so friendly. I had a super back & neck massage followed my a foot and half leg massage. Can’t wait to go back as it’s just such a relaxing place. My sister treated me to a pedicure at the Granary Spa this week and it was a wonderfully relaxing experience. My toes look beautiful and my feet are soft and supple. Sally had her feet done at the same time so we had the chance of an enjoyable ‘catch up’ whilst sipping tea and being pampered. The perfect Thursday evening activity! I would thoroughly recommend it and look forward to when I am able to return. 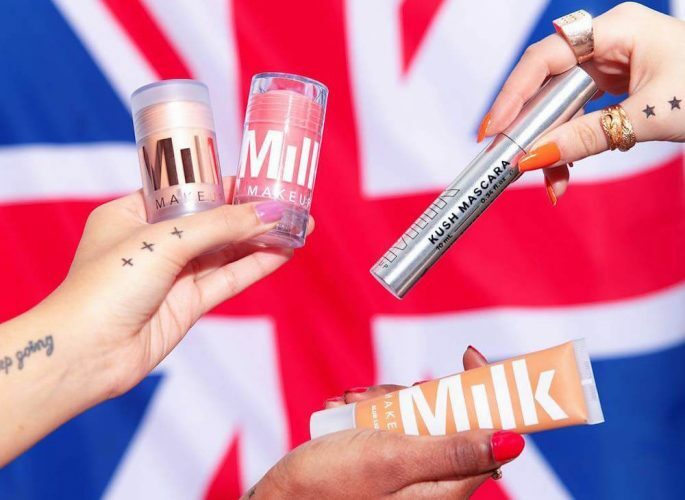 Milk Makeup comes to the UK!